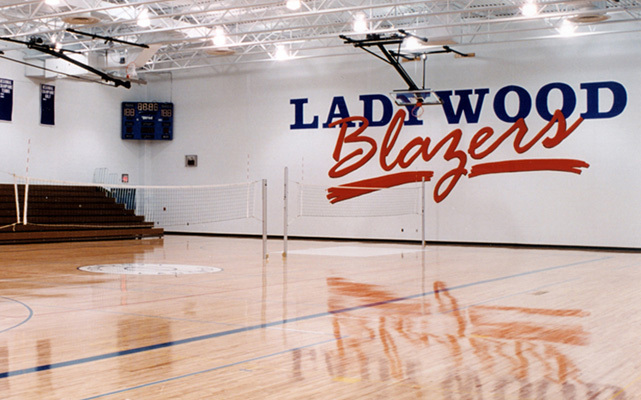 Ladywood High School – Sidock Group Inc.
Two separate additions for an all-girls parochial high school. 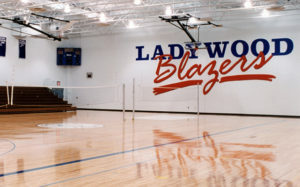 The gym and locker room addition included new competition gymnasium, home and visitor shower/locker rooms, weight training room, public toilets and athletic offices. A new lobby area provided handicapped access for spectators, display area for trophies and banners and a ticket office. 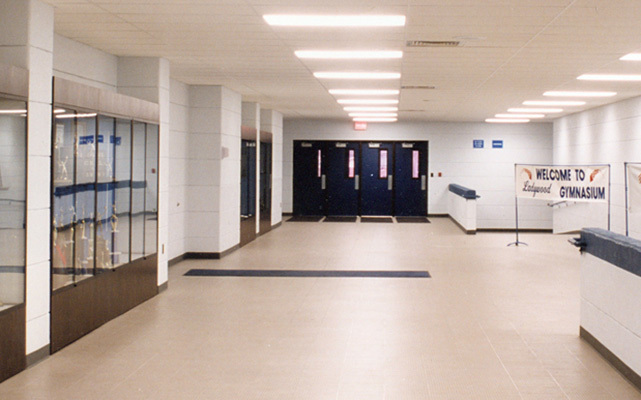 The location of the lobby was designed to allow use of the existing cafeteria/kitchen area for refreshments. 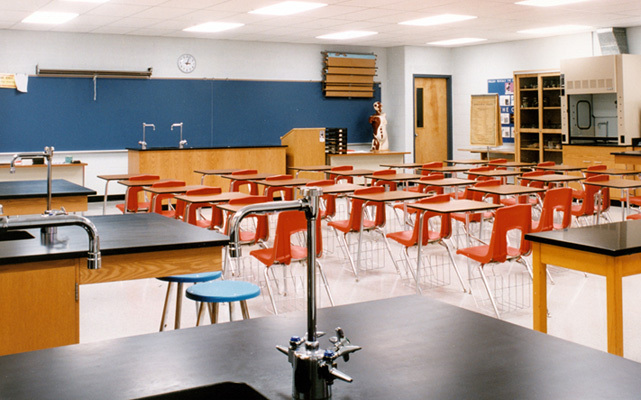 Classroom addition included 4 new classrooms, a tiered lecture hall and 12-station biology laboratory with teaching station, offices and storage areas.